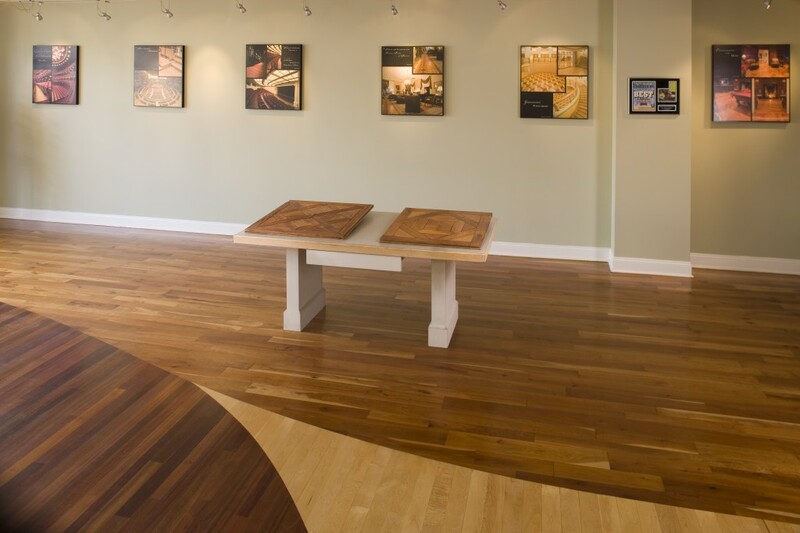 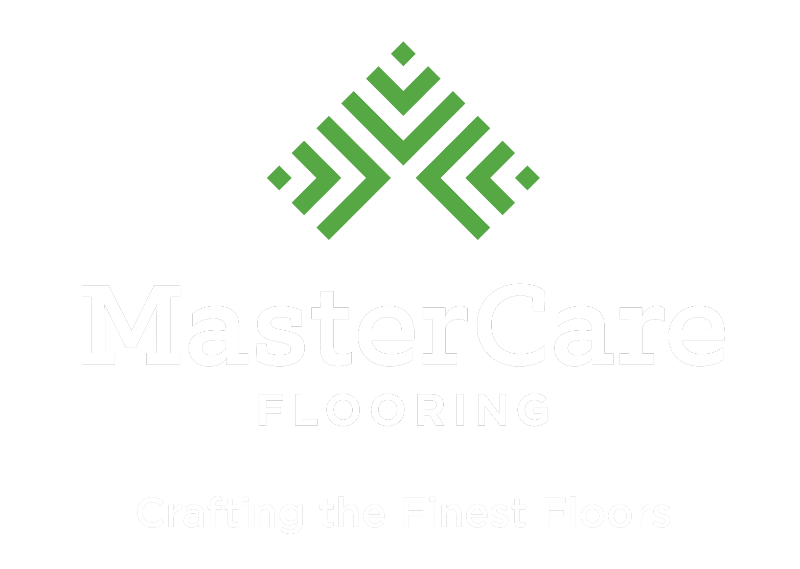 Visit our showroom and see our various flooring options on display. 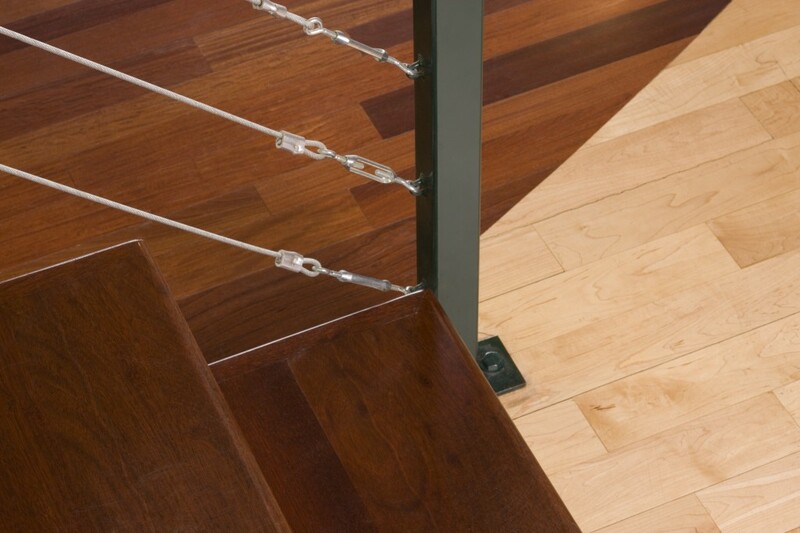 You’ll have the opportunity to see and feel the types of wood we have in stock to help determine which one is right for your space.  You can speak with an expert hardwood flooring consultant for answers to all your questions and can schedule an in home or on site consultation for more information.